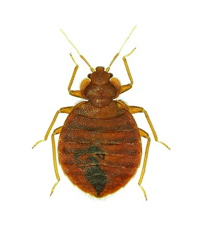 -Immigration and worldwide travel have contributed to the insurgence of bedbugs. As people move from infested parts of the world to uninfected areas, it is likely that these travelers bring bedbugs to their destinations. -The rental furniture industry can play a role as can the practice of purchasing or acquiring used furniture and mattresses. 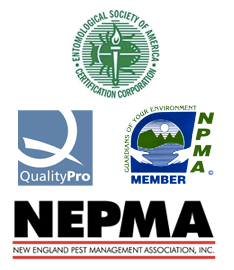 The pest management professionals at Minuteman use the most up to date materials and methods to combat bedbugs. Our technicians will thoroughly inspect your home to determine whether bedbugs are actually present or not. After the initial inspection and bedbugs are found, we will be able to determine the scope of your treatment. You will receive specific instructions on how to prepare. All treatments will be targeted directly to bedbug harborage areas to kill them. Follow-up inspections and retreatment’s if necessary will be scheduled to insure your bed bugs are gone.